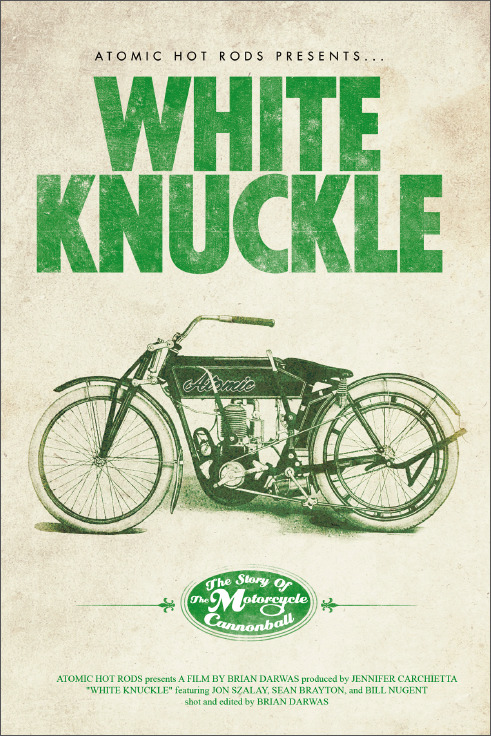 "White Knuckle: The Story of The Motorcycle Cannonball"::A Film by Brian Darwas. DVD details: Approximately 60 minutes, with over 30 minutes of special features. "White Knuckle" is is available on DVD at AtomicHotRods.com for $24.95. Mail orders: Atomic Hot Rods, c/o Brian Darwas, P.O. 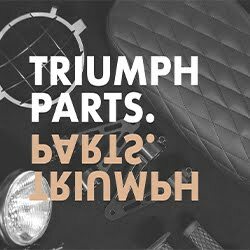 Box 467, Bronx, NY 10461 (add $5 to cover shipping).